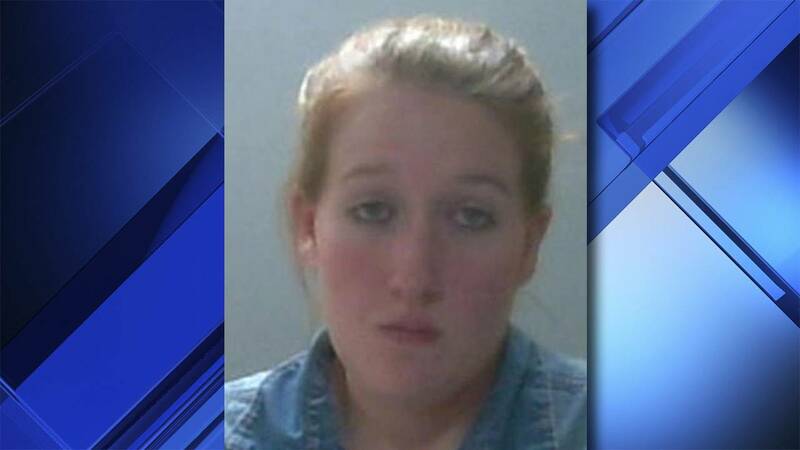 ONEONTA, Ala. - A third-year veterinary school student was arrested after allegedly promising horse owners she would take their animals to a place to live out their lives, and instead sold them to slaughterhouses. Fallon Blackwood, 24, was taken into custody last weekend in Blount County, Ala. after a three month search. She was originally indicted on 13 counts in October 2018. According to complaints, Blackwood told owners of older horses that she would take their horses to live on her farm. However, many of the owners say she sold the horses for their meat to Mexican slaughterhouses. WAGA reports Blackwood was indicted on multiple counts of bringing into the state property obtained by false pretense elsewhere. The Blount County district attorney would not confirm the horses were brought to Mexico, but did acknowledge the horses were most likely not alive. After bonding out of jail, Blackwood returned to campus at the Tuskegee College of Veterinary Medicine where she is expected to graduate in May.